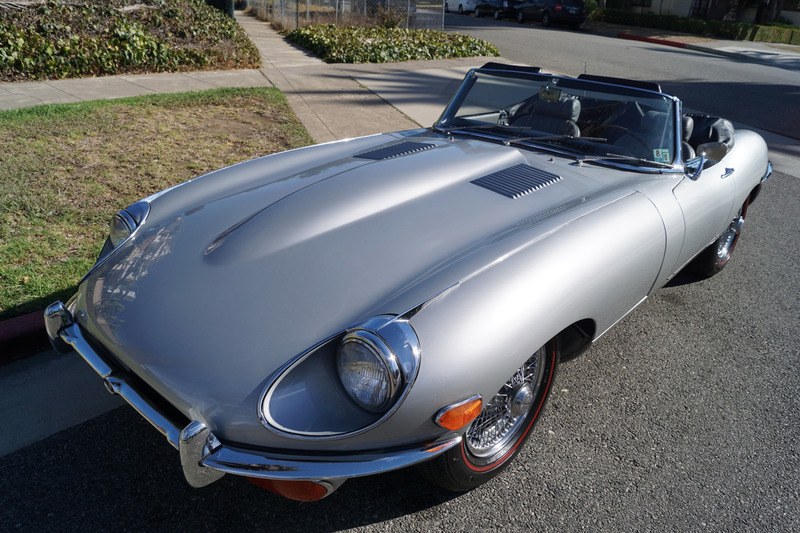 West Coast Classics are proud to present an exceptionally original and rust free example of this coveted two owner with long time second owner in southern California family owned 1970 Jaguar XKE E-Type Series II convertible roadster with a 4 speed manual transmission and it's original matching #'s 6 cylinder 4.2L/246HP engine with 35K original miles in the most striking 'Silver' color with its original 'Light Gray' leather interior, factory air conditioning and all five original Jaguar chrome wire wheels, tools and jack! 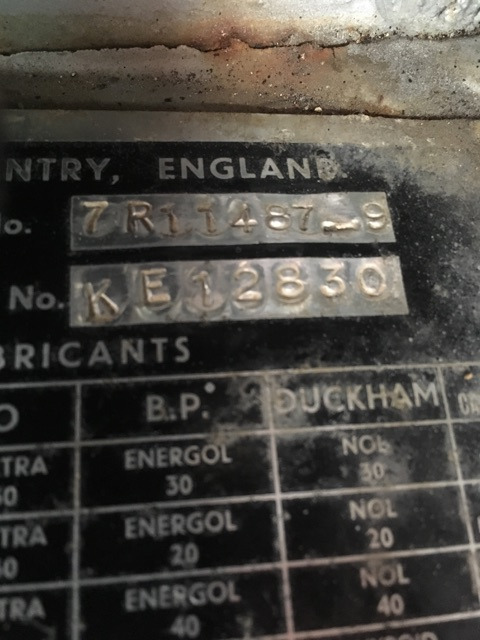 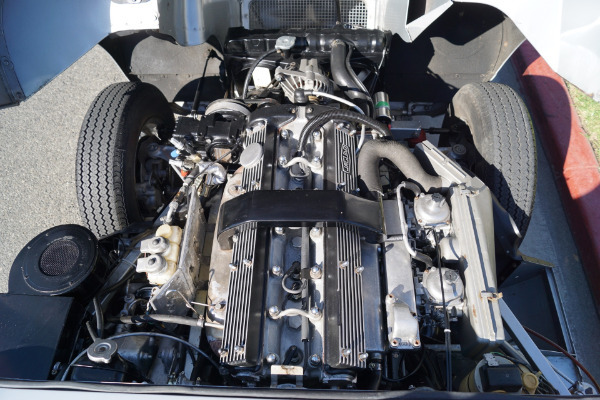 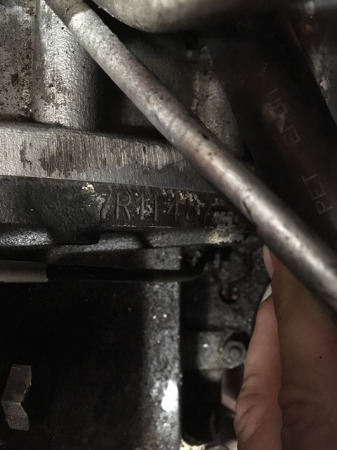 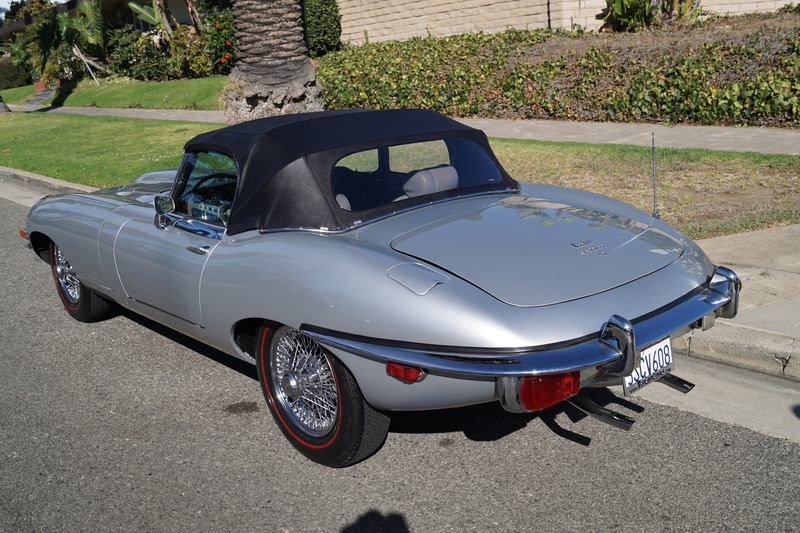 The car is reported to have only some 35K original miles by its previous southern California family owners from whom we purchased the car and who serviced the car for many years at the renown 'Frank McLain & Sons'; classic European and Jaguar sports car specialists of Encino, California, who completed extensive preventive maintenance over the years including a recent full service including an air conditioning service, new fuel pump, rebuilt carburetor, new clutch master and slave cylinders, new brake booster & master cylinder and a full service and tune up for piece of mind turn key ready driving today! 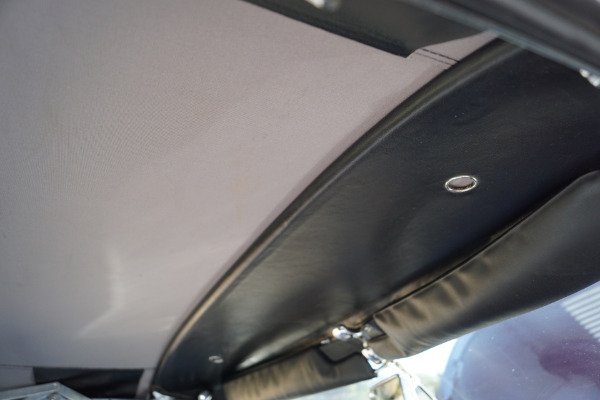 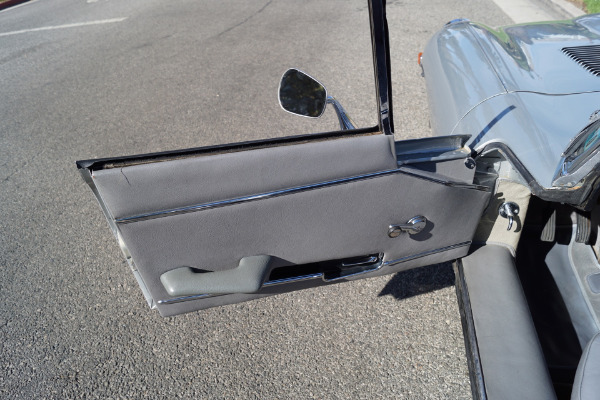 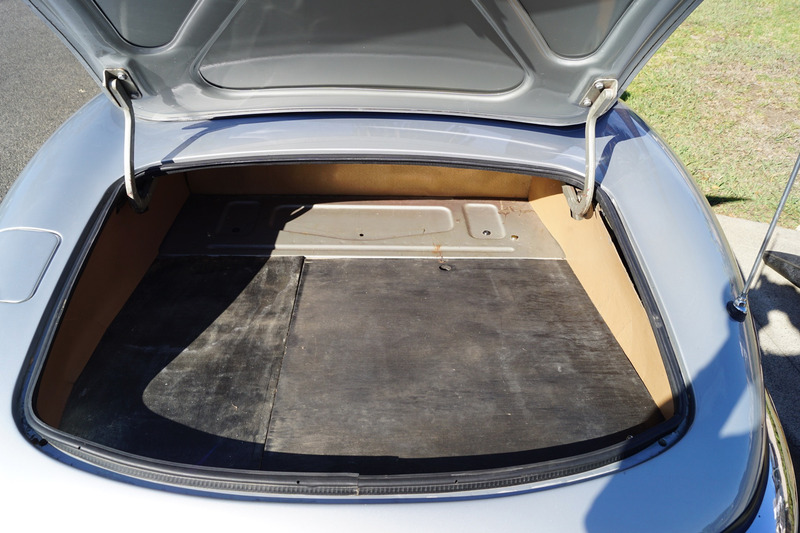 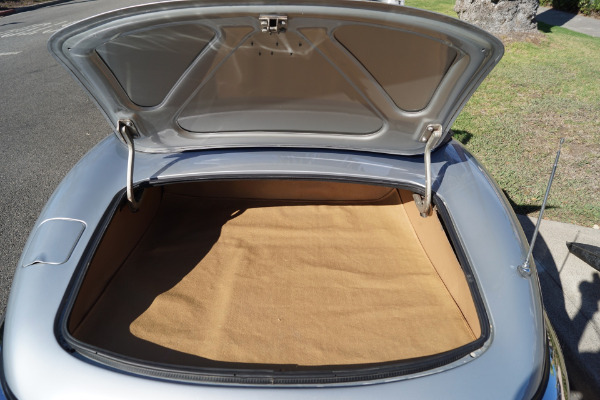 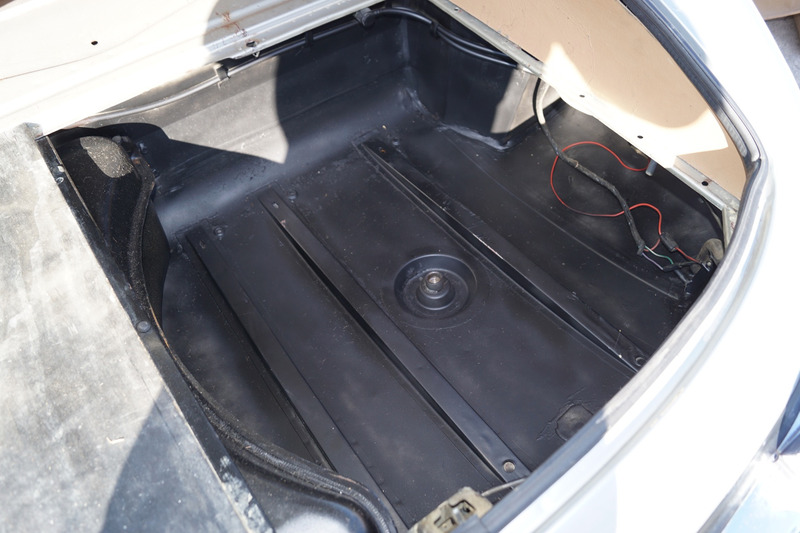 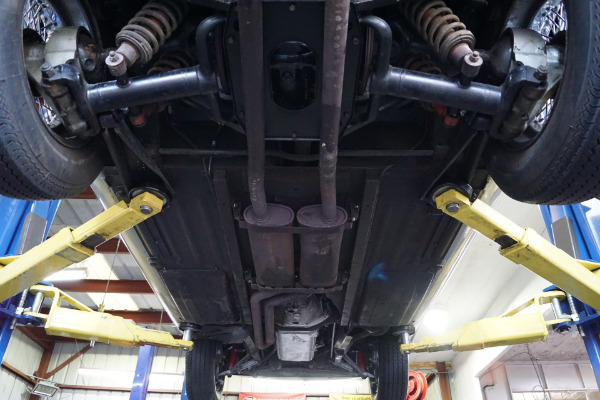 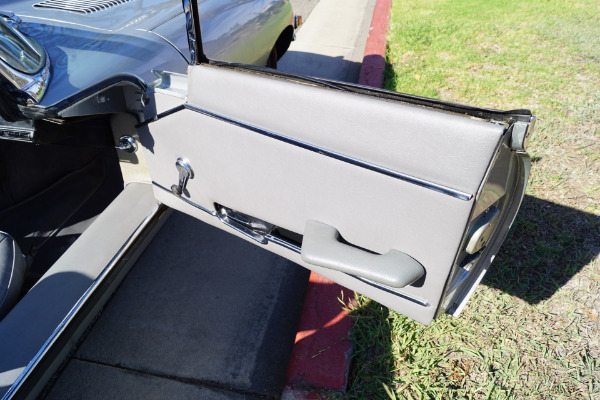 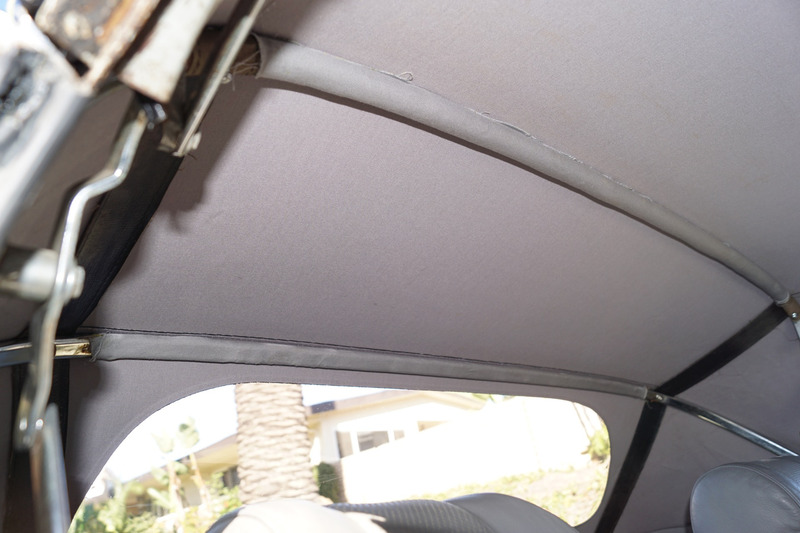 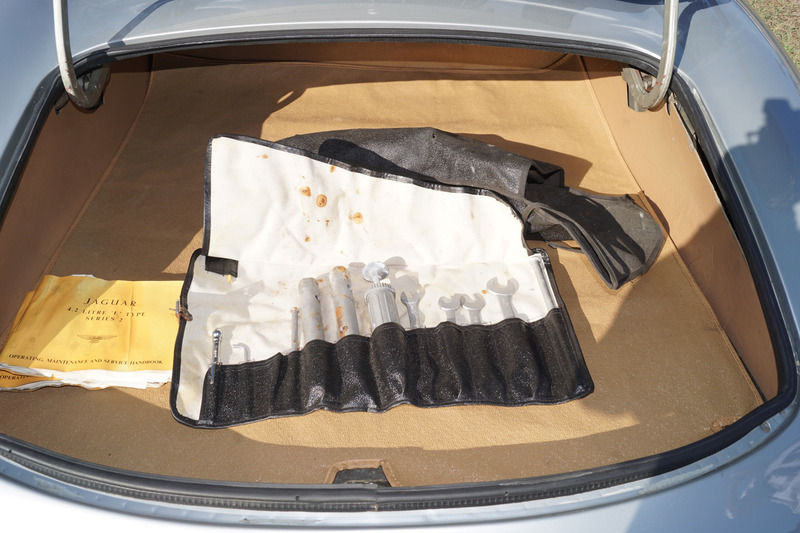 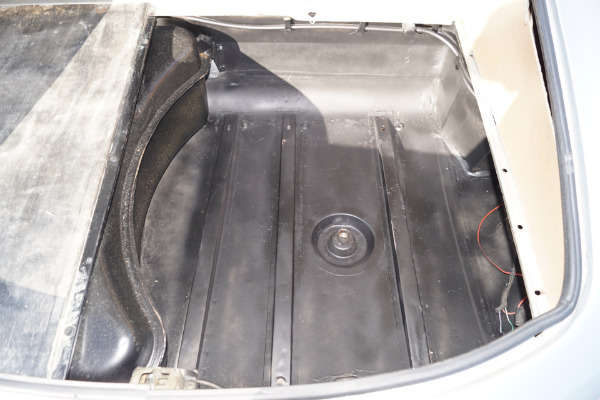 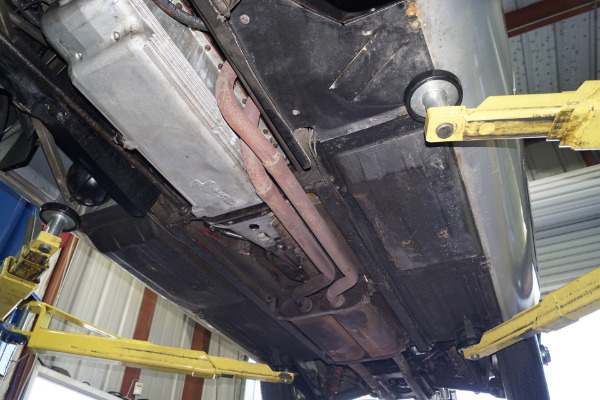 The floor boards, trunk and all the typical rust-prone areas are completely solid and rust-free! 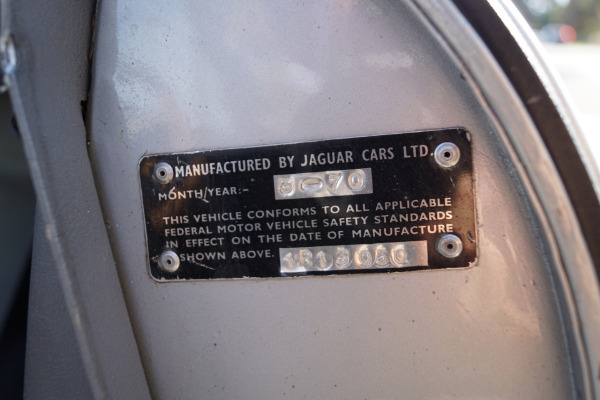 The car has no signs of any accidents of any kind and has a very straight body with no rust. 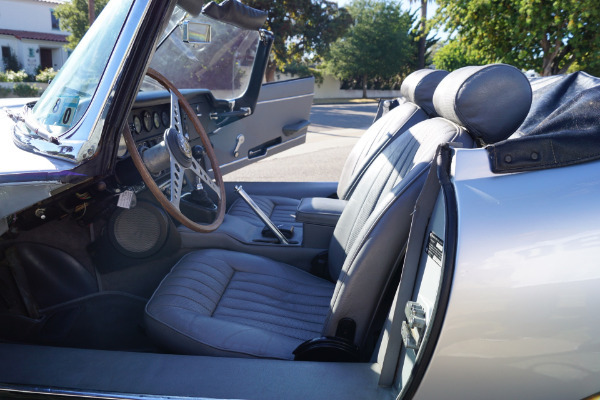 It's striking 'Silver' color paint is in exceptionally fine condition and the car looks extremely impressive with a lovely matching 'Light Gray' leather interior which is in complete and mostly all original condition with the original door panels, headliner, dashboard and carpets all in very fine condition with no flaws. 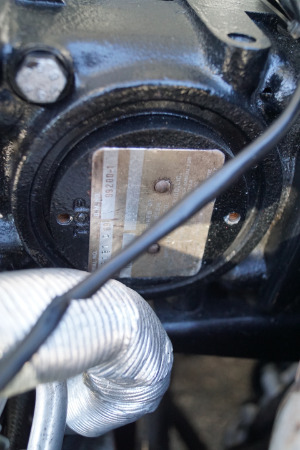 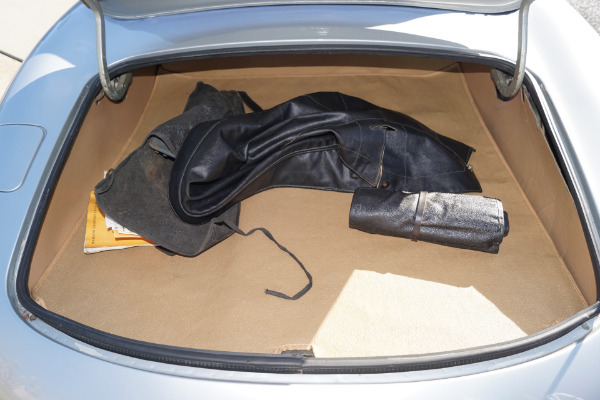 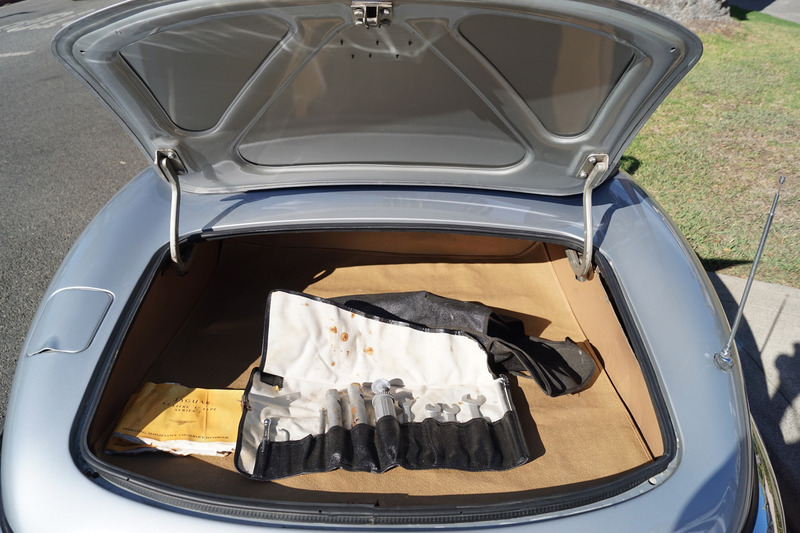 The chrome is all very good and straight with only very minor and the car has it's original chrome wire wheels mounted on 4 new red-line tires and its original spare wire wheel and jack is still located in the trunk. 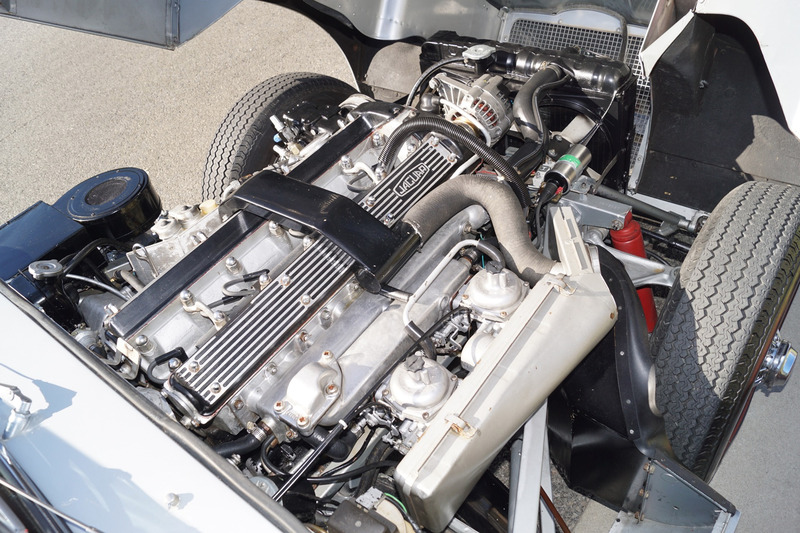 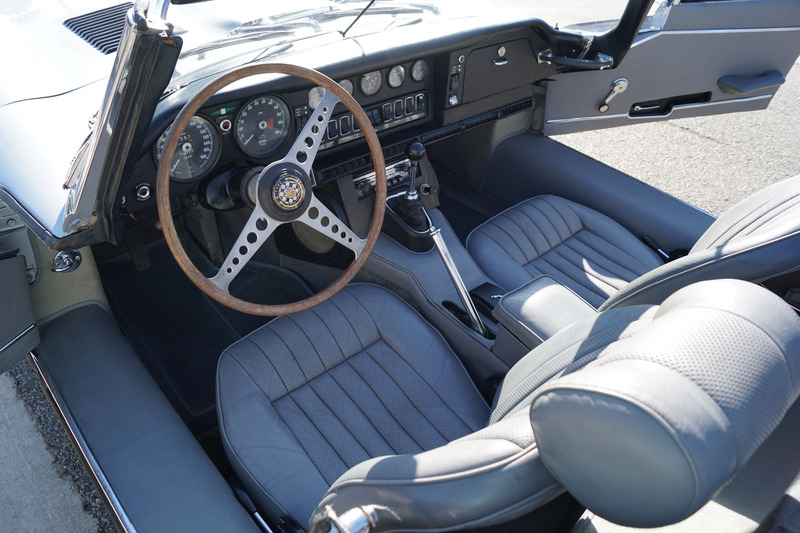 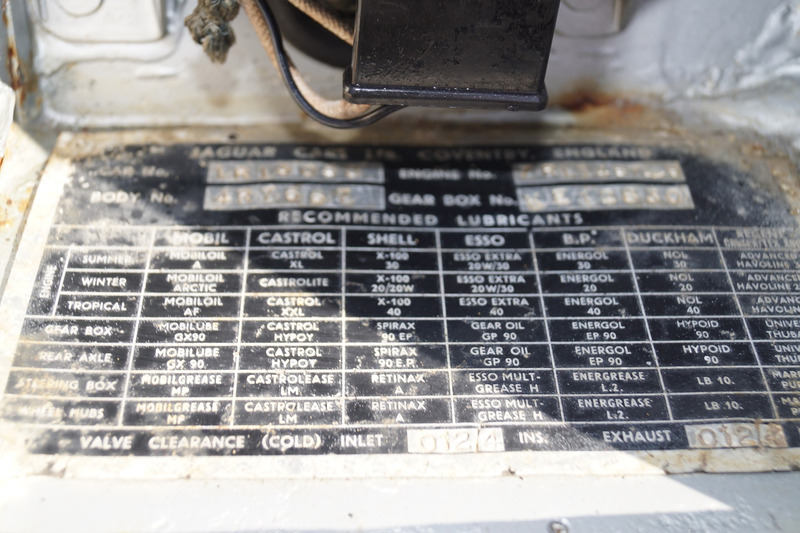 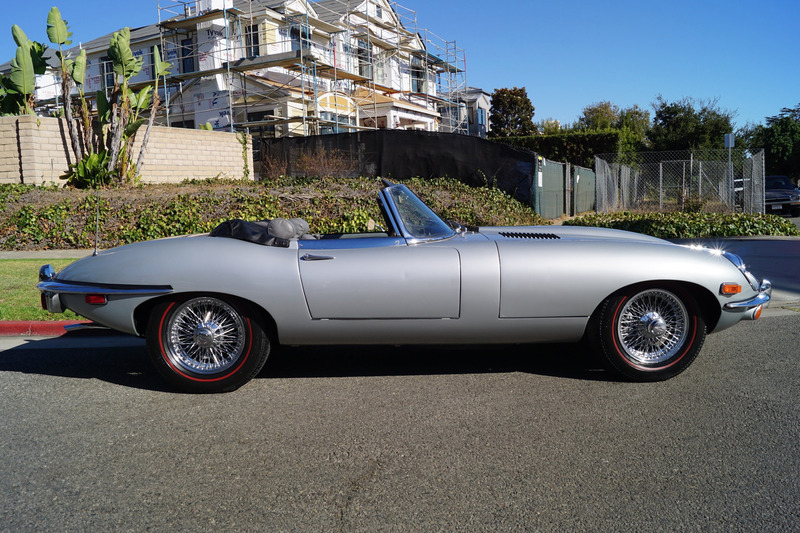 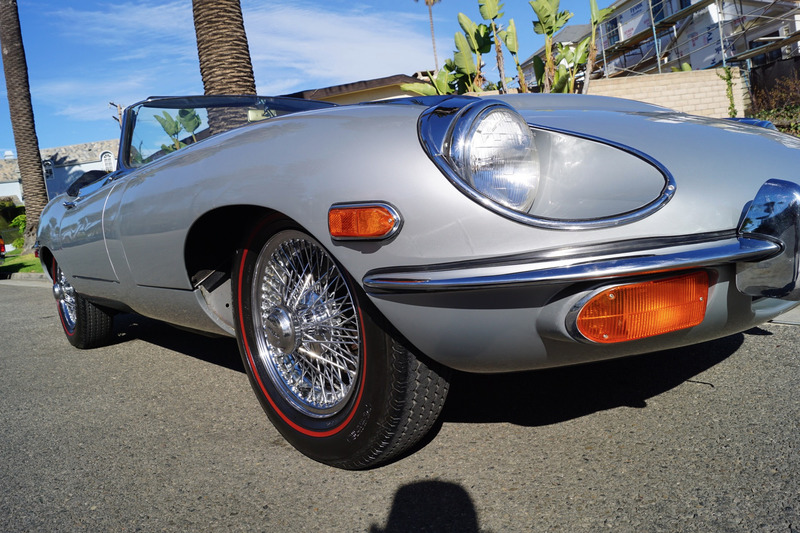 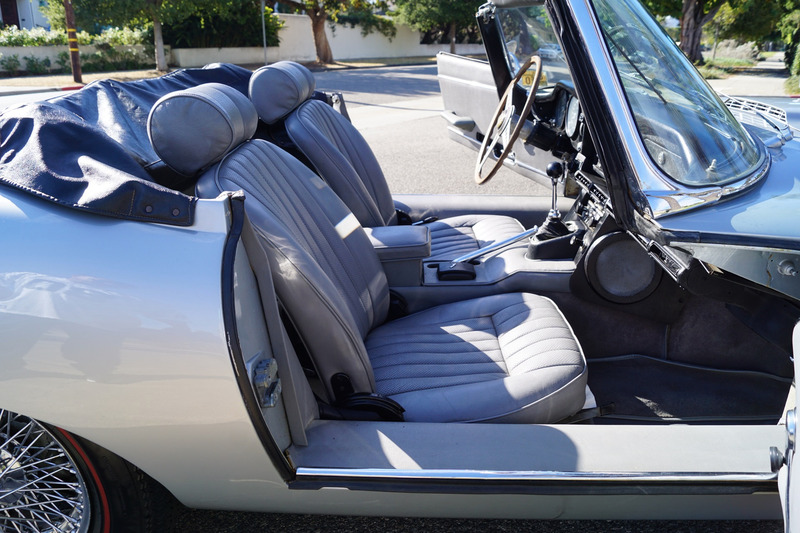 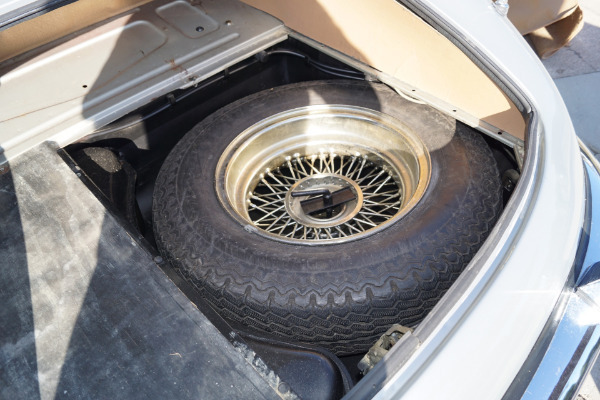 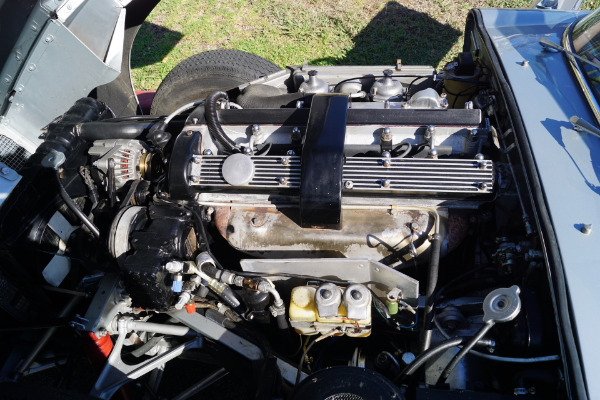 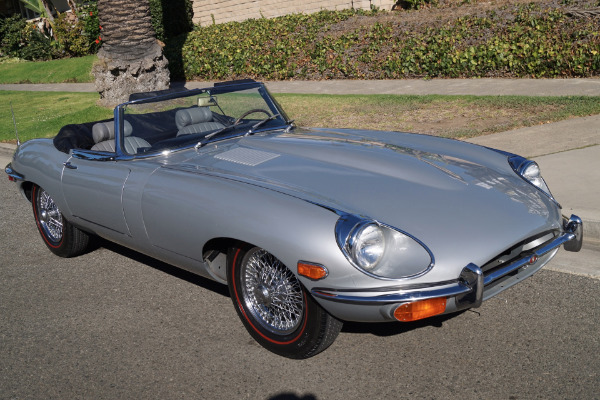 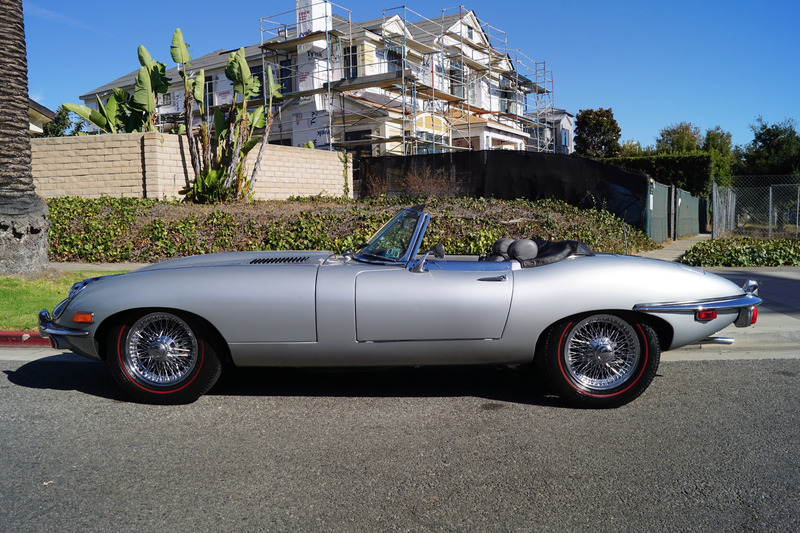 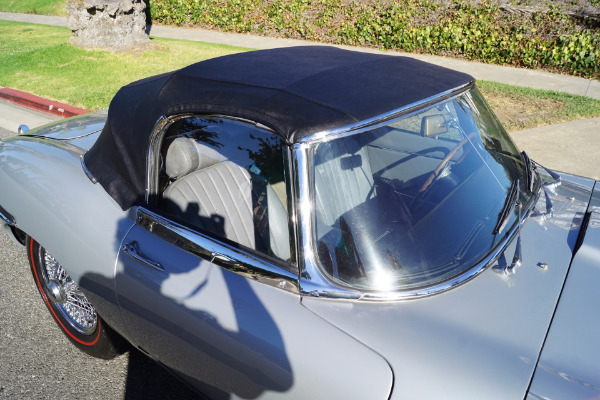 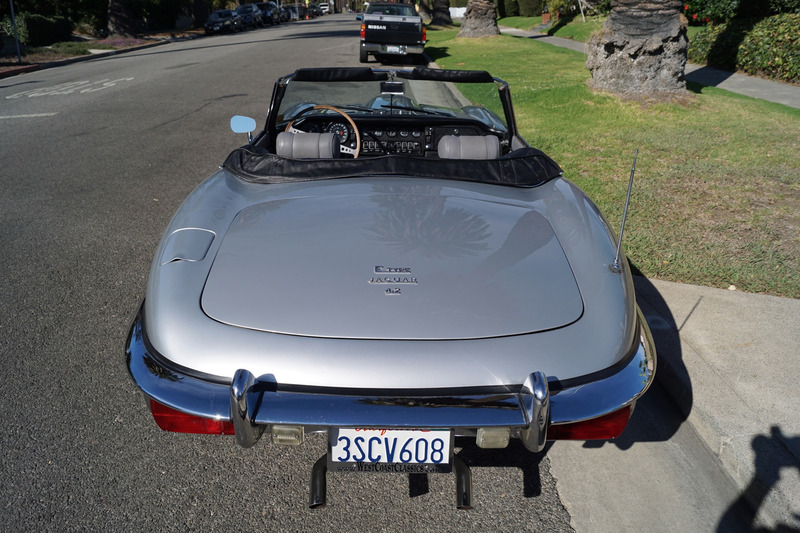 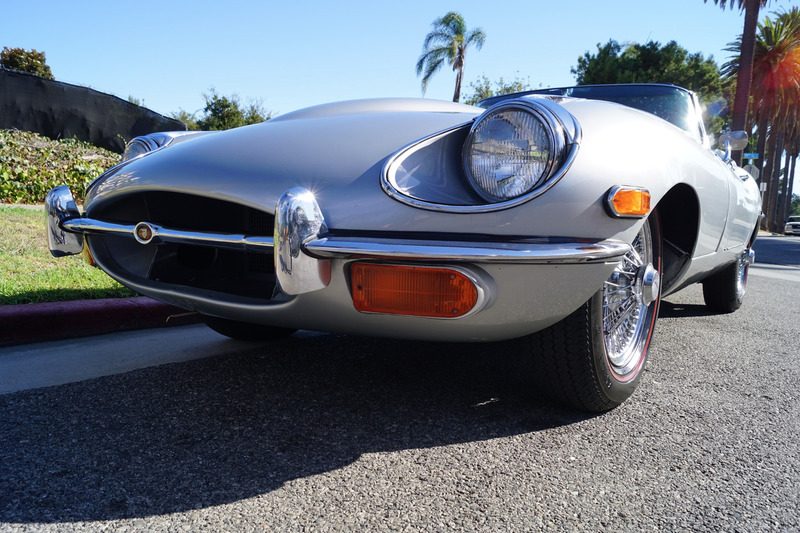 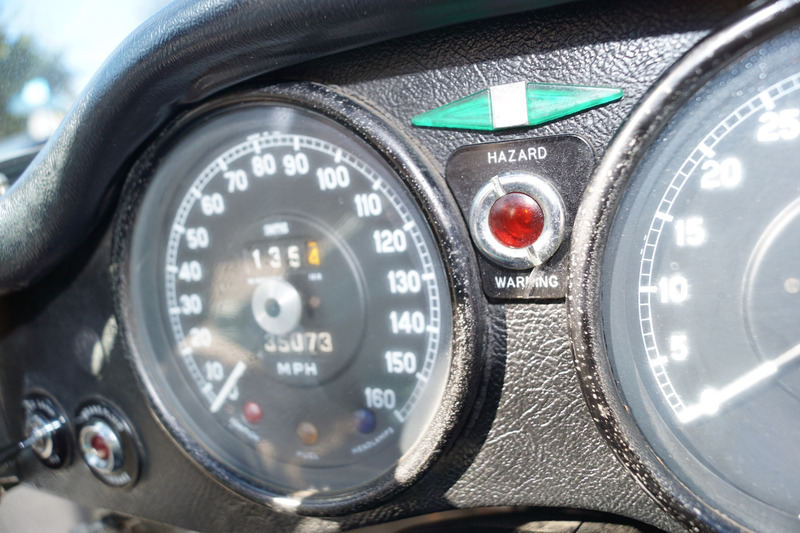 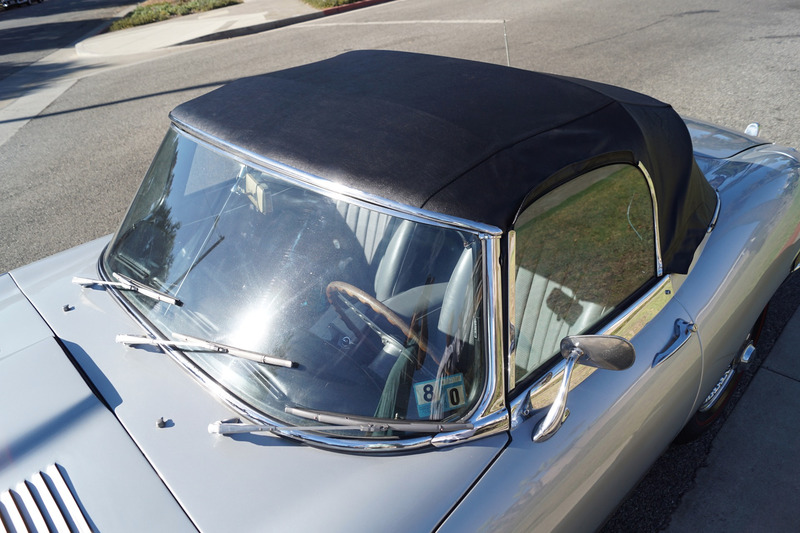 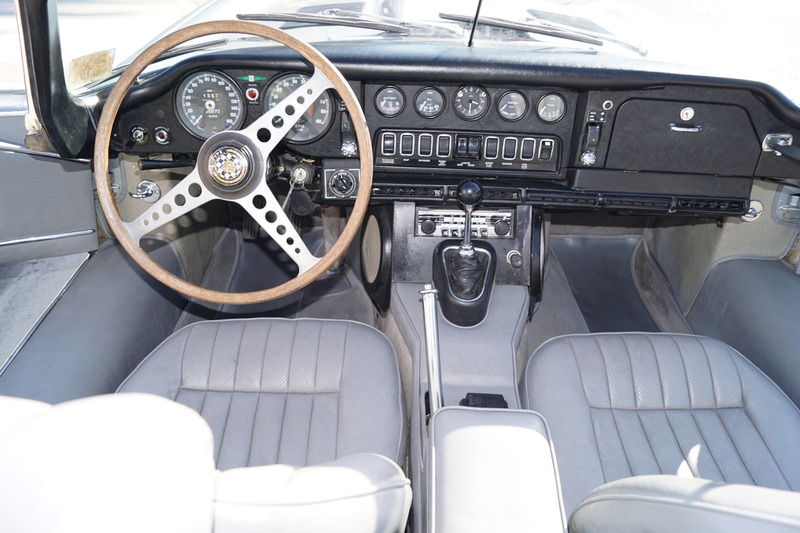 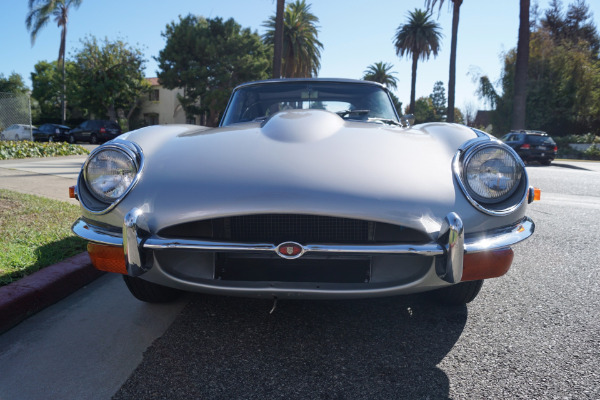 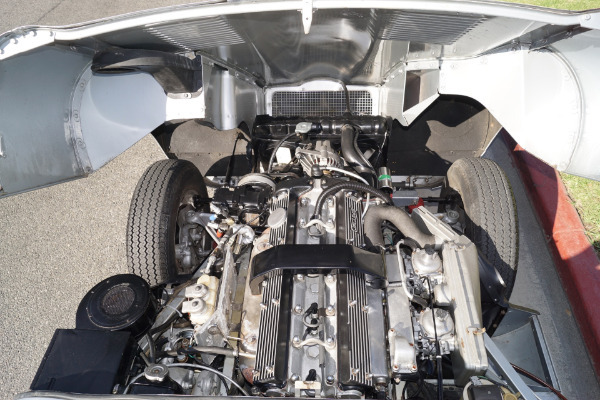 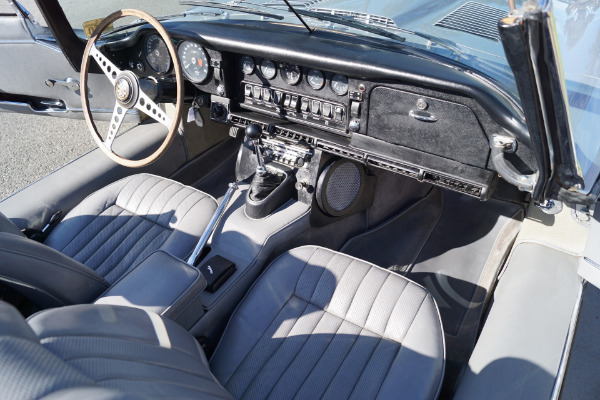 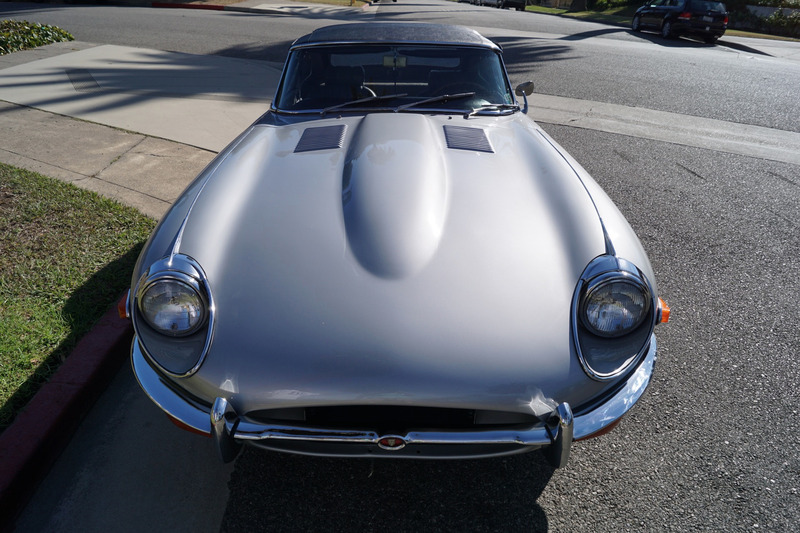 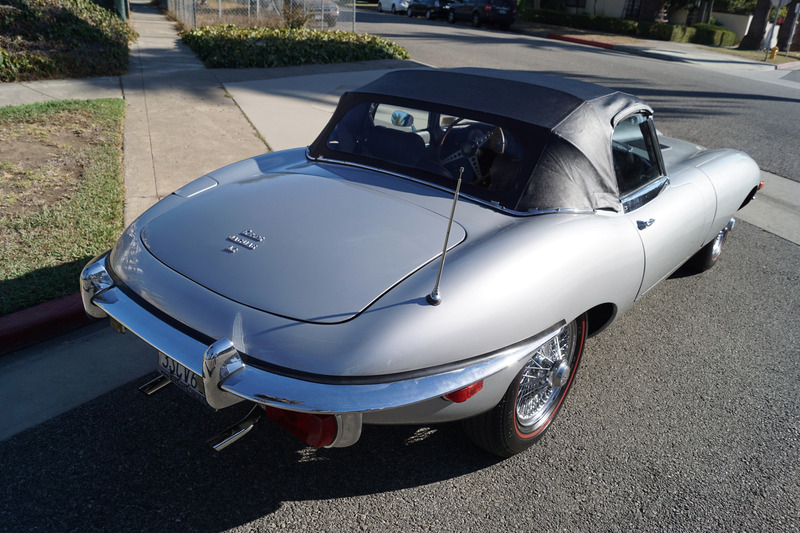 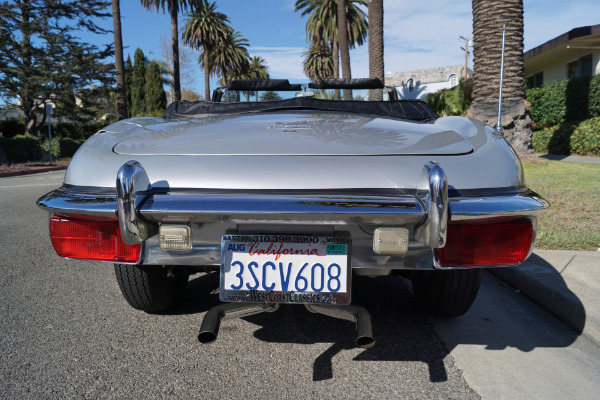 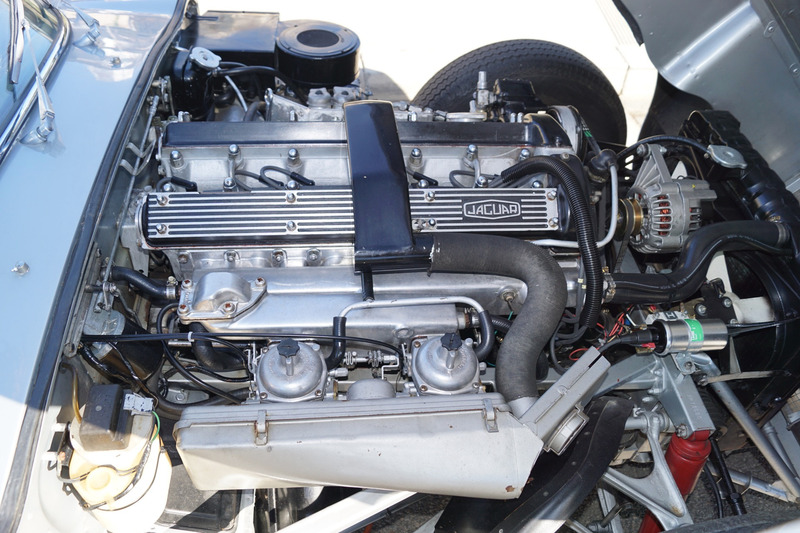 This is therefore an extremely rare opportunity to own a great daily driving and rust free example of a two owner and virtually all stock unmodified 1970 Jaguar XKE Series II 4.2L Convertible Roadster with its original matching #'s engine with 35K original miles and factory working air conditioning in exceptionally fine condition throughout being offered as a great daily driver or collectible for any British classic car lover!